Serena Williams Will Co-Chair the 2019 Met Gala. 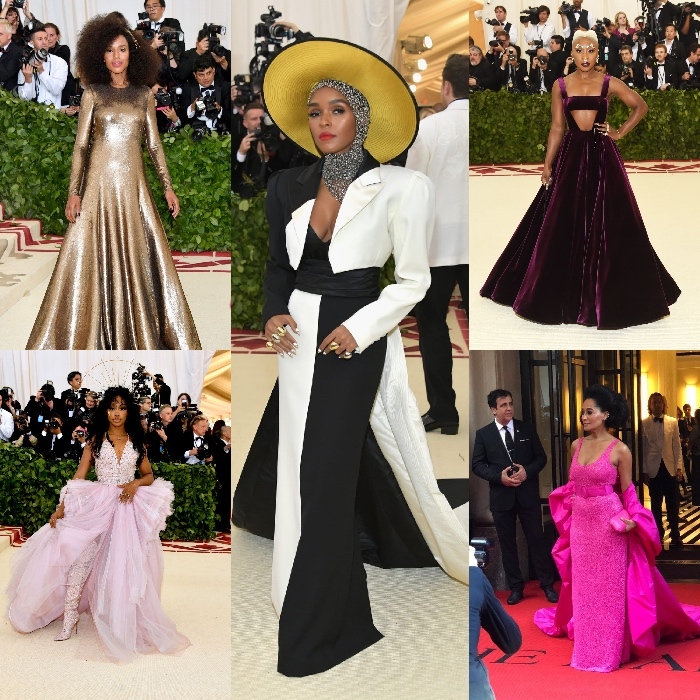 All The Looks You Need to Know From the 2017 Met Gala. Epic Fashion Post. The 2016 Met Gala. Beyoncé, Lupita Nyong’o, Willow Smith, Amandla Stenberg. +Many More. 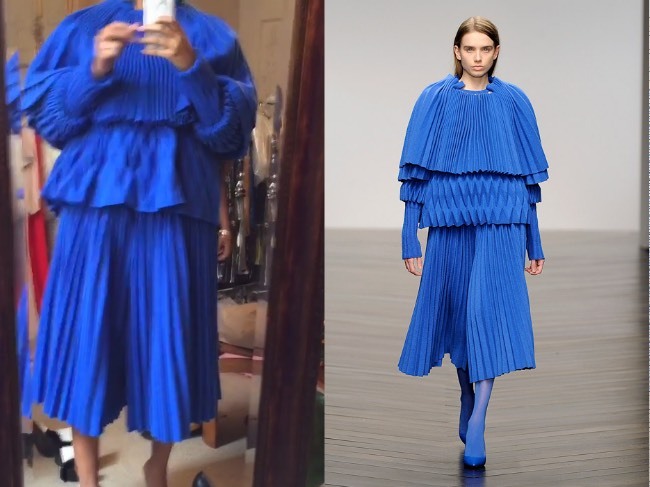 Solange Teases Met Gala 2016 Look. Social Media Goes Wild. Throwback. Over 30 Years of Fashion at the Met Gala. 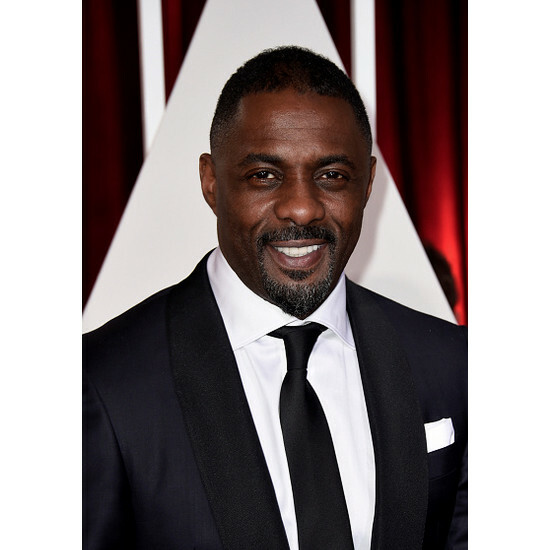 Idris Elba Will Co-Chair the 2016 Met Gala. Epic Fashion Post. The 2014 Met Gala.